The prices under discussion would put Apple’s device at the high end of the category with Samsung’s Gear 2 Silver smart watch costing about $300 and Google-powered devices fetching around $200. Timex’s upcoming Ironman One GPS+ watch carries a $400 price tag and comes with its own 3G wireless connection. As noted by people familiar with the matter, the iWatch will come in multiple sizes and feature a number of sensors capable of tracking and storing health data. The smartwatch will be working independently from the iPhone, however, the user will have to pair the wearable device with his or her smartphone to answer messages and calls. 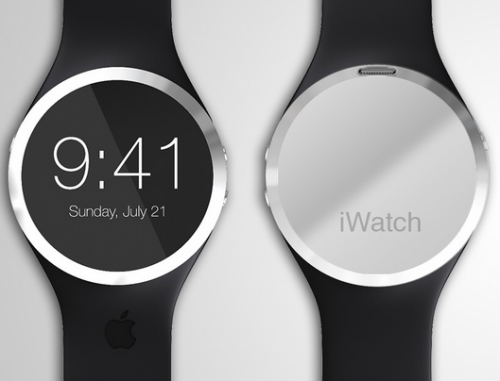 Apple is expected to unveil its iWatch at a media event on September 9th. Yes, this is the same event where the guys from Cupertino will show us their new iPhone 6.